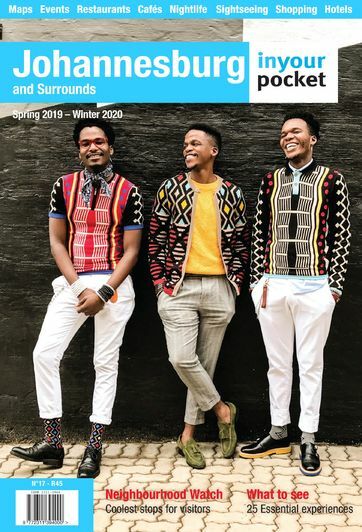 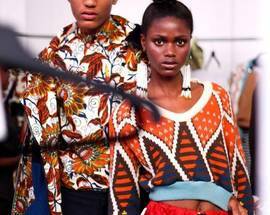 From being featured in Italian Vogue and mentioned on Beyonce's blog to winning 'the most beautiful object in South Africa’ title at the 2016 Design Indaba, the country's premier design gathering, this South African designed knitwear brand is making waves globally. 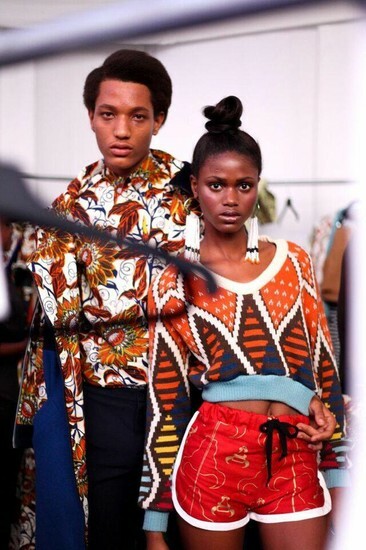 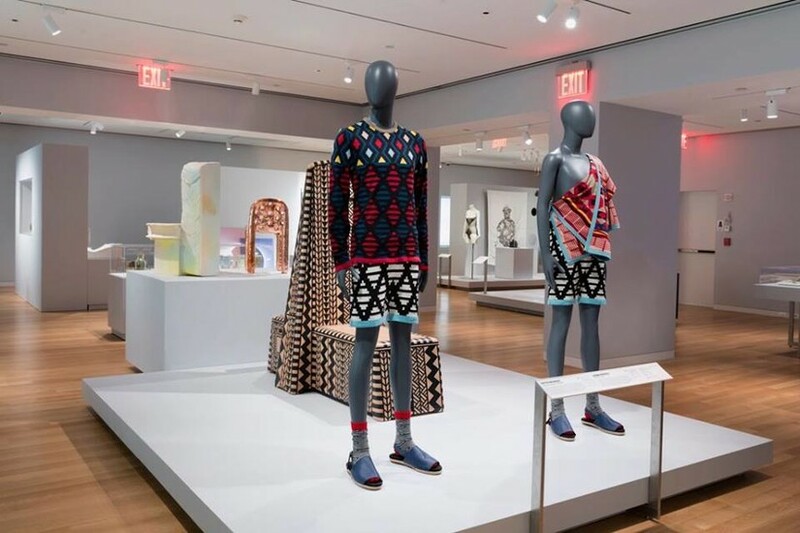 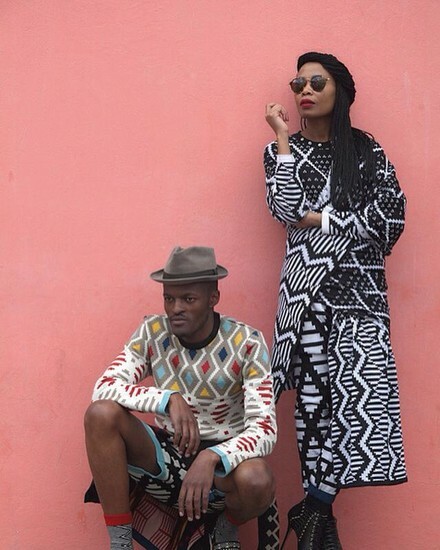 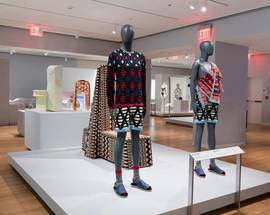 Founded in 2010 by Laduma Ngxokolo, the range is inspired by manhood rituals of the South African Xhosa people, and Ngxokolo uses patterns, beadwork and symbolism from this rich culture in his modern contemporary clothing designs for him and her. 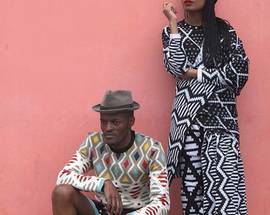 You can find Maxhosa by Laduma at the fashion and design emporium Work Shop New Town and his clothing can also be bought online.